What if your marketplace opened up new business prospects? In what context is a marketplace most relevant? For which products or services? What opportunities does this model open up internally (procurement, etc.)? What resources are required? All the answers are in this White Paper! Lateos helps you define your digital strategy and create your e-commerce sites. The first stage of your project consists in understanding your requirements and your goals. Based on discussions with your teams, we identify the broad lines of the strategy to be implemented. Our web experience enables us to support you in this process and to elaborate a clear action plan: tool creation (site, application), user-friendliness, web design, omnichannel customer journey, conversion funnels. We adopt a performance-focused approach that aims to grow, improve or consolidate your turnover. 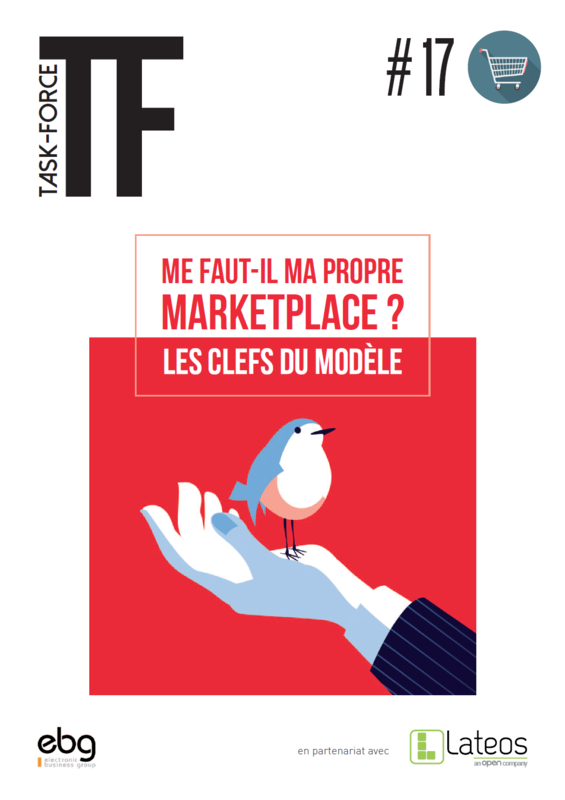 Task Force EBG | Marketplace : Must-have de la stratégie digitale ?